There is a little bit of me in his character, since I have been spending these war years just as dependent on people I hate, have been in chains, sick, captive, resigned, in fact, humiliated. Wozzeck is a poverty-stricken soldier and barber who is victimized and humiliated by almost everyone he encounters, including a moralistic Captain and a sadistic Doctor who uses him as the subject for absurd experiments. (Wozzeck must limit his diet to beans for an entire week). Wozzeck has had a son out of wedlock with Marie. He discovers that Marie has become involved with the Drum Major, whom she first sees in a military parade passing outside her window. At night in the barracks, Wozzeck is taunted and beaten by the intoxicated Drum Major. In the third act, Wozzeck stabs Marie with a knife. Covered in blood and haunted by guilt, he attempts to dispose of the murder weapon in a lake. Venturing into increasingly deep water in an attempt to hide the weapon, he drowns. As the curtain falls, Marie’s young son is left onstage, oblivious to the unfolding tragedy. The final bars seem open-ended and unresolved. 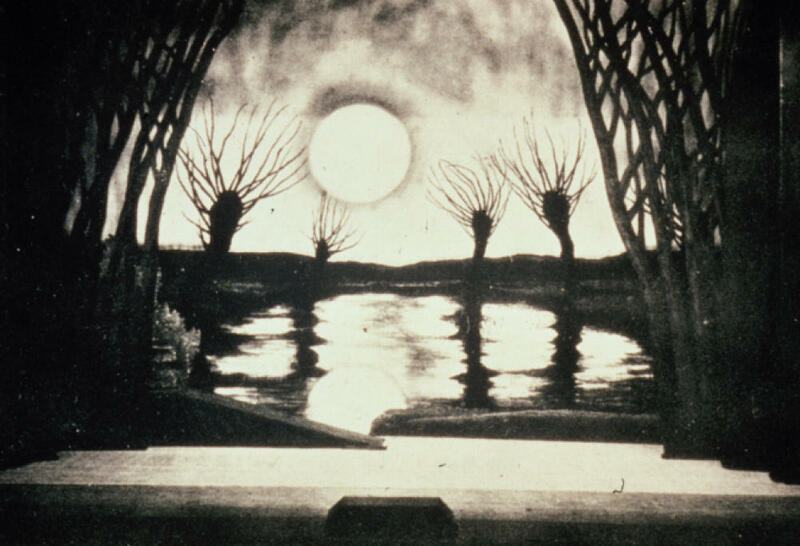 No opera before Wozzeck had had a psychotic anti-hero as its central character, and no opera before Wozzeck (and, perhaps, none since) had depicted mental instability in such a way that the audience shared this instability, rather than simply observing its outward effects. The expressionist language of the first decades of the twentieth century was peculiarly well suited to deal with such extreme mental and emotional states. Berg returns to the method of Mahler and Strauss, for whom the conflict of consonance and dissonance was the forge of the most intense expression. Consonance is all the sweeter in the moment before its annihilation. Dissonance is all the more frightening in contrast to what it destroys. Beauty and terror skirmish, fighting for Wozzeck’s hollow soul. Wozzeck‘s three acts, each containing five scenes interspersed with orchestral interludes, add up to a rigorous sense of structure. The first act can be divided into old musical forms such as a passacaglia. The second act develops as a symphony in five movements, the first “movement” unfolding in sonata form. Anne Schwanewilms (Marie), Roman Trekel (Wozzeck), Marc Molomot (Captain), Nathan Berg (Doctor), Gordon Gietz (Drum Major), Robert McPherson (Andres), Katherine Ciesinski (Margret), Calvin Griffith (First Apprentice), Samuel Schultz (Second Apprentice), Brenton Ryan (Madman). Act II, Scene I, Mariens Stube (Marie’s Room) : Was die Steine glänzen?